Most of the modern age bodybuilders and athletes probably use some or other form of steroid to boost their physical strength, endurance and agility. The consumption of steroids has become common place in the bodybuilding community and almost all the bodybuilders these days are on some form of steroid regular dosage. The demands of the modern day competition to be the best in the business and pushing the boundaries of physical limitations has led to rampant usage of steroids in the bodybuilding community. 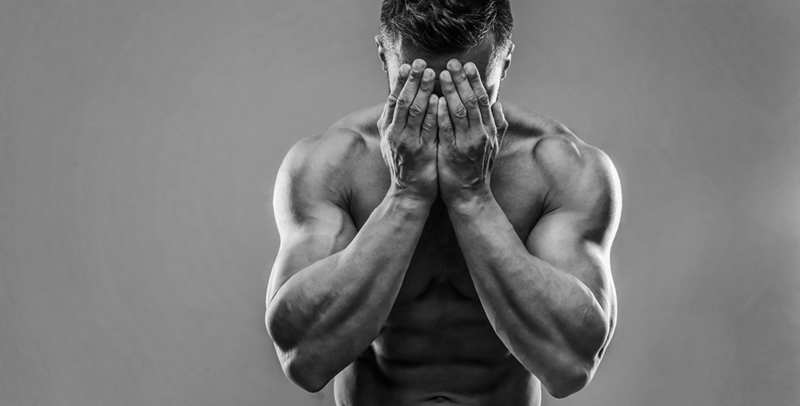 However if an athlete or a bodybuilder suddenly wants to quit taking steroids then can he do so and what are the potential effects on physical and mental health that he or she is likely to have? Well that is an interesting question so let us delve deeper into it. The steroids are responsible for causing the body to produce to high level of testosterone which is primary hormone responsible for building muscles. Once you start the consumption of steroids it leads to high production of testosterone within the body at a rapid pace. Thus the athletes and bodybuilders who take steroids experience sudden bulking up of their physical frame leading to bigger physical postures. When the bodybuilders are in the process of steroid consumption they are likely to put on multiple muscle pounds in a short period of time and this pattern is continued through the cycle for which it is used. Once you stop taking steroids the body will stop pumping all that extra testosterone which will definitely have an impact on the size of your body. When a bodybuilder or an athlete stops the use of steroid he or she will experience a sudden decline in the body mass as well as physical performance. This change almost takes place immediately and the effects are evident quickly. The loss in body mass is mostly because of the release of water that was retained in the body during the cycle of steroid consumption. People will also experience decline in physical performance since their body is no longer producing testosterone on a mass scale. However, the decline in the physical performance can be easily overcome through regular workout training regimes and being patient in the process. Besides the loss of body mass and decline in physical performance some of the most common effects of quitting steroids are mentioned as follows. When bodybuilders stop the intake of steroids they might experience fatigue and general weakness, low blood pressure, loss of appetite, gastrointestinal effects such as nausea, vomiting, diarrhea which leads to the imbalance of electrolytes within the body. Low levels of glucose sugar in the blood. problems in the nervous system such as dizziness and fainting, muscle ache and increase in the levels of calcium amongst others. Apart from all these symptoms an individual is also likely to experience withdrawal symptoms that varies from psychological to physical effects. This might contribute to irritability, emotional upheaval and might impact your daily life routine. Thus some of the medical professionals suggest gradual tapering of the steroid dosage rather than completely quitting the intake of steroids. In order to retain and regain the natural conditioning of the body, the experts suggest a post cycle therapy. The post cycle therapy involves the usage of other drugs in order to gradually wean out the impact of steroids from the body and equip the body to produce the normal levels of testosterone again along with the growth hormones in a natural manner. The steroid withdrawal has impact on both the physical as well as mental aspect of a person and thus the PCT, also known as, post cycle therapy is essential for the bodybuilders and athletes alike. This is because when the bodybuilders are on the steroid consumption cycle their body gets conditioned to producing abnormally higher levels of testosterone in order to increase the body. Now if the bodybuilder suddenly stops the intake of steroids then there are obviously going to be issues and complications. This is where post cycle therapy acts as a buffer and helps the individual to gradually recover from the impact of steroid and get back to the natural way of functioning. There are some important things to consider before you decide to start the dosage of steroids on a regular basis. No matter what type of steroid you consume there are going to side effects and changes within your system. 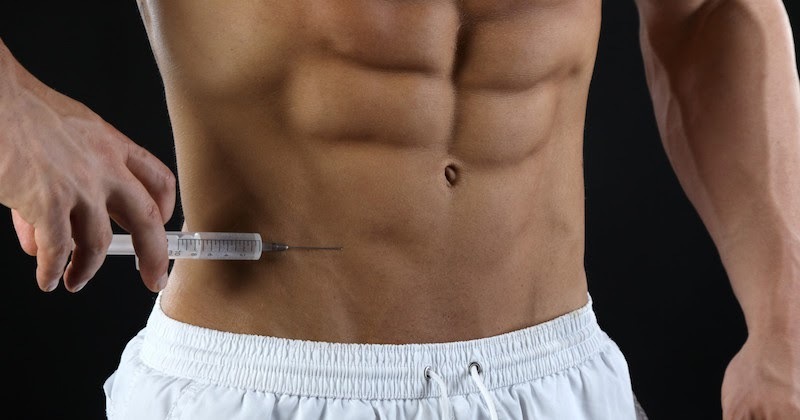 So before you start with the intake of regular steroid dosages it is important that you consider the physical risks it poses, take into account the balancing of the cost and formulate the recovery plan in case you quit the consumption of steroid. It is important to plan ahead and consider all the contingencies before you start with the regular consumption of steroids.